Trilogy—a stunning Shea Homes active adult community just 2 miles from downtown. 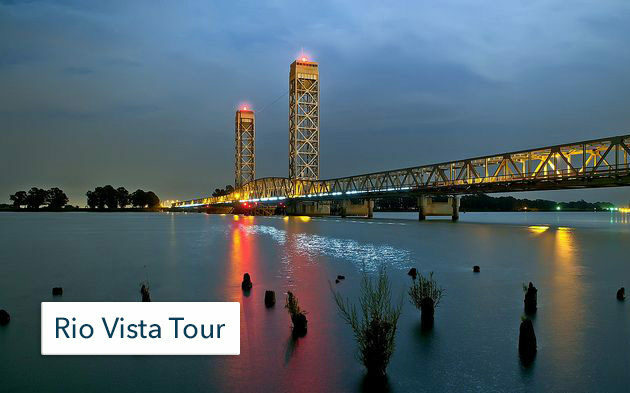 Welcome to Rio Vista—a small town just one hour to the Bay Area and Sacramento. It’s the best kept secret in California! 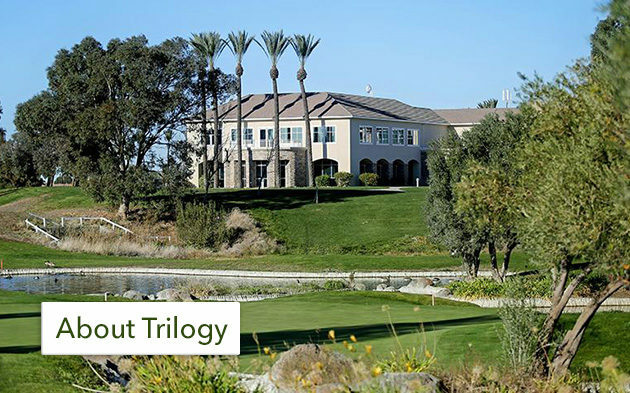 Trilogy at Rio Vista has over 70 clubs and growing! There’s something to interest everyone! See what our clients have to say about buying and selling homes in Trilogy with the team at Shafer Real Estate. Rio Vista is an early California city, nestled on the banks of the Sacramento River. A warm small town atmosphere yet close to all major highways. Only one hour to the Bay Area and one hour to Sacramento. Some says it’s the best kept secret in California. It’s a great place to raise children and retire too! Rio Vista is home to Trilogy—a stunning Shea Homes active adult community just 2 miles from downtown. The peaceful tranquility of Trilogy is just what you’ve been looking for. Live in a gated community with people who share your interests, and see why this place is fast becoming one of the most sought after active adult communities in Northern California. We have a common goal: Making you a homeowner. Let’s make it happen! Ensuring you exceptional service at every step of your home buying process. “For Buyers” – Your source for the latest tips, checklists and free reports. Allow us to list your home for sale. As a real estate specialists, we know what it takes to sell your home. We bring expert knowledge, valuable experience blended with the latest technology, a well-defined marketing plan, a cohesive network, energy, enthusiasm and the excitement of a job well done. “For Sellers” – Your source for the latest tips, checklists and free reports. Relocating – Everything you need to know about the neighborhood and transferring utilities. Diane lives in Rio Vista with her husband Michael and her Golden Retrievers Daisy and Pearl. 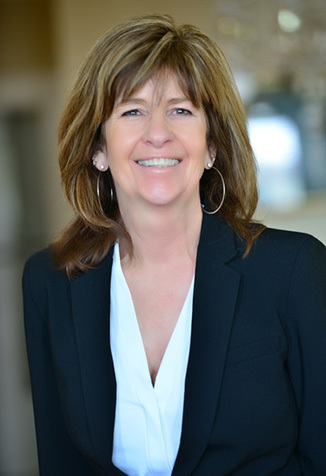 As a Design Consultant for 17 years, Diane has worked with many customers in new home construction. Drew Haisley brings 28 years in the Real Estate Industry to the Shafer Real Estate Team. In fact, Drew actually opened Trilogy at Rio Vista when it was Summerset. 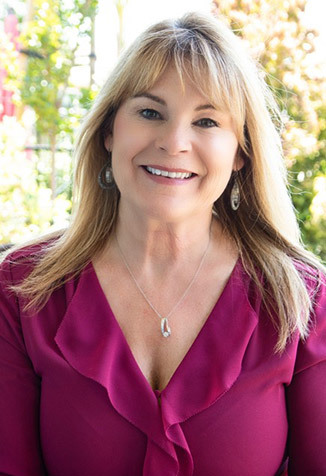 Charlene moved to Rio Vista in 2015 with her husband Tim. 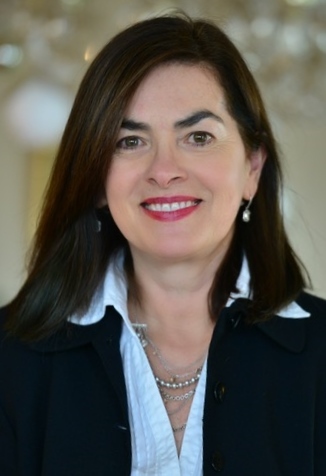 She has a background in finance and sales and loves to travel and visit her children and grandchildren.